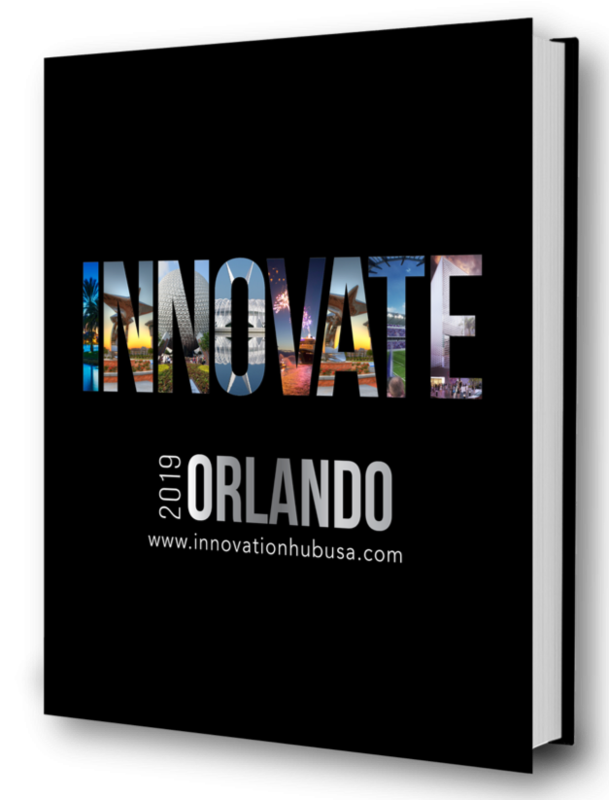 Nominate an innovator to be featured in the INNOVATE Orlando 2019 publication. Orlando has some of the most forward-thinking people and organizations in the country and it is up to us as a community to ensure that they get the recognition they deserve. Celebrating our local entrepreneurs is a core focus of Orlando Entrepreneurs and why we exist. I am pleased to announce that Orlando Entrepreneurs has partnered with Innovation Hub USA to assist with scouting innovators to feature in the Innovate Orlando publication with a target release date of Q1 2019. We are happy to be working with the Innovation Hub USA team and assisting Karen Connors, the local publisher, in helping to identify top innovators, entrepreneurs and leaders in our community to feature in the publication. Want to nominate yourself or another innovator in our community? What company or organization does your suggested innovator work for? What makes your suggested innovator good to feature in INNOVATE Orlando's Publication? What makes you or your company a good suggested innovator to feature in the INNOVATE Orlando's Publication?